Looking for New Homes, House, Building Lots, Acreage, Land, Townhomes, Mobile Homes or Condos? Jeffrey Fowler, REALTOR® Millsboro Real Estate Agent - Keller Williams Realty. Bringing Millsboro Real Estate Seller's and Buyer's together Since 2002. Situated on the first point of the Indian River, as one proceeds upstream from the mouth of the river. An earthen dam and bridge was built in 1792, at the point known as Rock Hole (named for the annual spawning of rockfish in the area). It was in this year that the thriving rural and farming community, which had been settled there for more than a century, established the town of Millsboro. We love to help those buying or selling properties in Millsboro Delaware. View all Millsboro Delaware Real Estate Listings for New Luxury Homes, Resort Condos & Townhomes, Vacation Properties, Commercial Property For Sale in Millsboro Delaware. 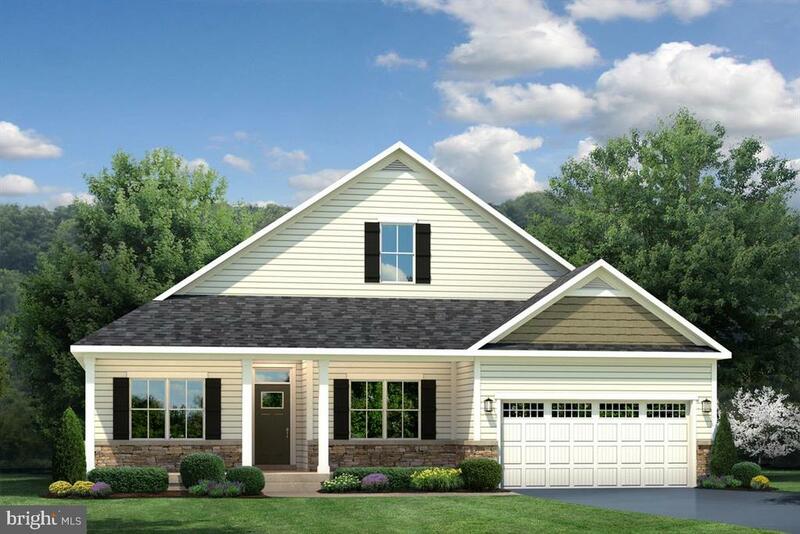 Millsboro is centrally located in the scenic region of Southern Delaware, and is sought by those who appreciate its natural beauty and convenient location. Residents of Millsboro are less than 30 miles inland from Delaware's Atlantic Ocean: Rehoboth, Lewes, Bethany, Fenwick, Dewey beaches making vacation homes in this town a popular choice. On the crossroads of Routes 113, 24 and 20, real estate properties in Millsboro are easily accessible to and from many regional cities including Dover, Wilmington, and even Washington, D.C.
Jeffrey Fowler is a full time / full service Millsboro Realtor® specializing in luxury real estate in Millsboro, Delaware, as well as most other parts of Southern Delaware. Whether you are looking for a long-term move or a summer resort condo near the beach, Jeffrey Fowler can help you find the exact real estate property that meets all of your needs and requirements. Jeffrey Fowler has made his extensive database of real estate listings in Millsboro and other parts of Southern Delaware available on this site. Feel free to browse them at your leisure. You may confine your search to homes for sale in Millsboro proper, or broaden it to include vacation or beach homes in all of Sussex County. 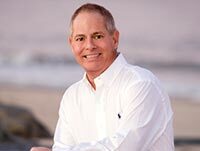 Jeffrey Fowler, in addition to offering extensive real estate listings in Southern Delaware, offers extensive and detailed knowledge about most towns in Sussex County. Whatever your specific needs or desires, he can help you find the home you have always dreamed of in Millsboro, Delaware. Qualified Keller Williams Realty Millsboro Delaware Realtor. Such is the sentiment reflected in dozens of glowing testimonials Jeffrey Fowler continues to receive from satisfied customers. His goal of 100% customer satisfaction is consistently met in the personal service he provides buyers of real estate in Millsboro and surrounding regions. Even if you are searching for real estate in Millsboro, Delaware online, even from thousands of miles away, he can help you find the home of your dreams here in Southern Delaware.. Questions about Millsboro Delaware Real Estate? If you have questions about real estate or homes for sale in Millsboro, Delaware, contact Jeffrey Fowler today! A simple phone call or email is all you need to get started. Jeffrey Fowler will answer any questions you have, giving you the personal attention you deserve!